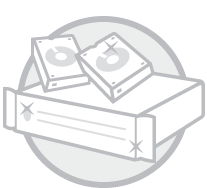 Introducing our simple and yet affordable, reliable Shared Hosting Plan . Lets try our our GigsGigs ONEPlan . 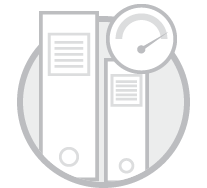 With 1Gbps dedicated resources, your apps can now run even faster. Let us focus on the technical job, and you focus on the business. 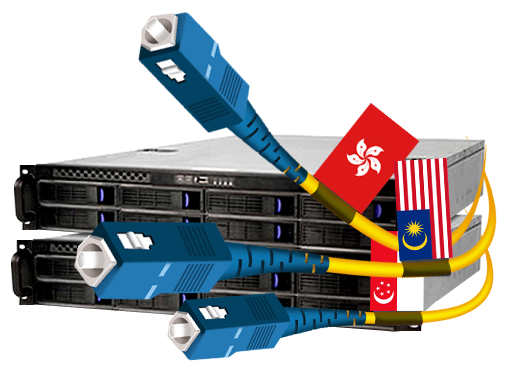 Try it now, the fastest 100Mbps Dedicated Server in Hong Kong, Malaysia. Cloud and VPS that run on SSD. Affordable without compromise with Speed, Reliability and Performance. You can start at basic and upgrade it to higher resources without physical server interventions. 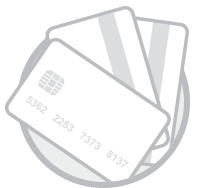 As soon as you make a successful payment via PayPal, your hosting accounts will be activated immediately. No waiting time whatsoever. We have peering is major IXes in Asia Regions. Connectivity is extremely fast, and you able to run any applications over our networks. Furthermore our local network are running on Gigabit Network, and 10-G uplink to core switch. This will reduce latency at local network. 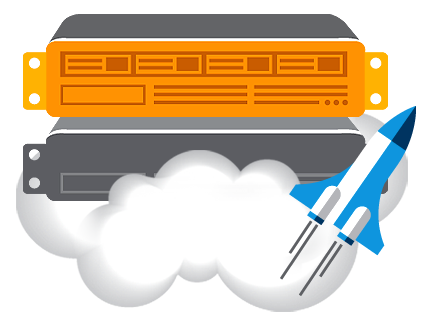 Our shared hosting are come with Website Builder and Installation Script. Getting your website up is extremely easy and without much need to engage with programing works. Most of our backbone is deployed in Open Source technology like Cloud Stack and Open Stack. It is flexible for us to upgrade from time to time. Wonder of which one to choose ? Here, we present a simple diagram on what is the differences between, shared hosting, dedicated hosting and cloud hosting. Suitable for mission uncritical web site. Best performance, dedicated resources, not sharing at all. However, not easy to upgrade, as physical changing of hardware specifications. Suitable for mission critical applications, and those require very fast performance. 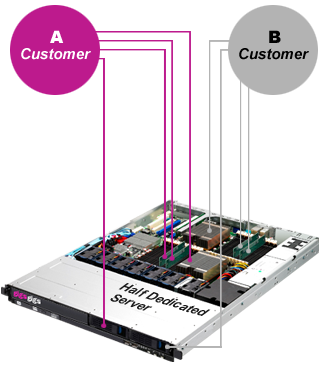 Able to handle requirement from low cost till high availability and fast performance. Suitable for application that need flexible resources allocation. For example, you may need to run your application on single core server. But in certain time, yo need to run more more Core Processor. It can be done by no physical hardware interventions. 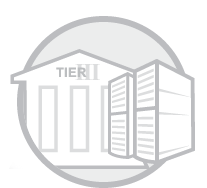 Cloudlets and Servers are co-located at Tier 3+ Data Centers, which offer secure and stable power consumptions to the Cloudlets. Physical security is one key point to co-located the Cloud Servers at these Data Centers. GigsGigs network connect to most of the IXes, mainly in Asia Regions, Hong Kong, Singapore and Malaysia. We are expanding our network connectivity to other regions. Our Local LAN Network are running on 10G network. Local rack network are in Gigabit CAT6 Cables. It will ensure no or very minimum local latency . Get expert help from somebody who specialize for web hosting. Working round the clock, and no rest for the whole year, our support engineer is ready to help. Getting your service up and running passion. Uptime is guaranteed to 99.9%. We never use old stocked server. All our server is bought from brand new conditions. 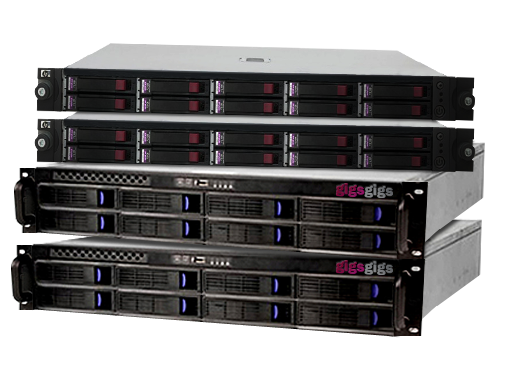 We have expert hardware team to test the hardware thoroughly before provision to customer. 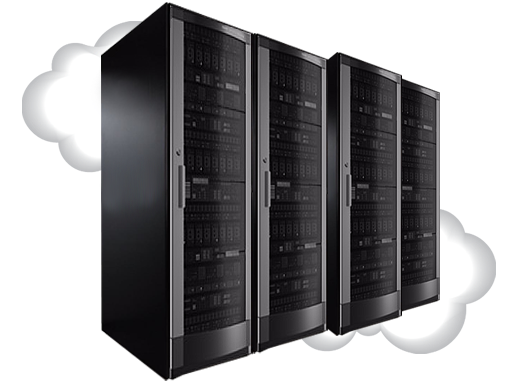 Servers are co-located at Tier 3+ Data Centers, which offer secure and stable power consumptions to the servers. Physical security is one main point to co-located the Servers at these Data Centers. 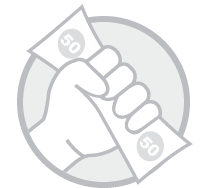 Paypal verified us. 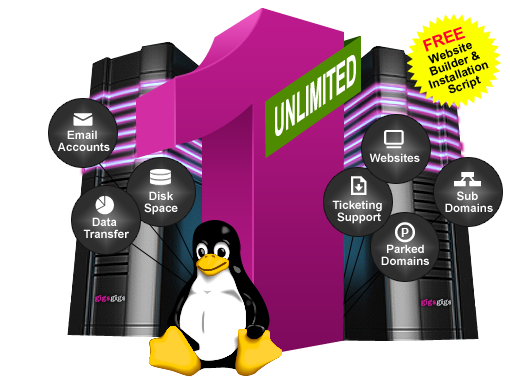 So don’t have to worry, we are genuine company working for Web Hosting Industry. Interested to setup / configure your Private Cloud ? We can help you up. 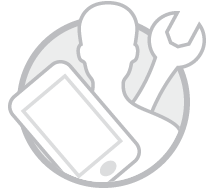 Let us handle all the technical work and you focus on your business. Blazing fast performance. No more sharing. Fully Manage Hardware Resources. 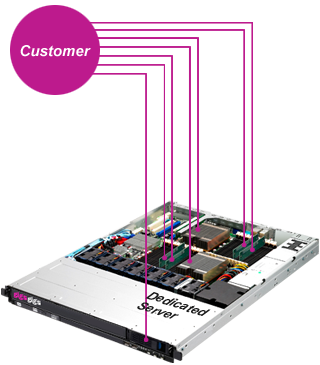 Let’s try our dedicated server, and reduce your hardware cost now. As if, connecting monitor, mouse, keyboard to your server physically . 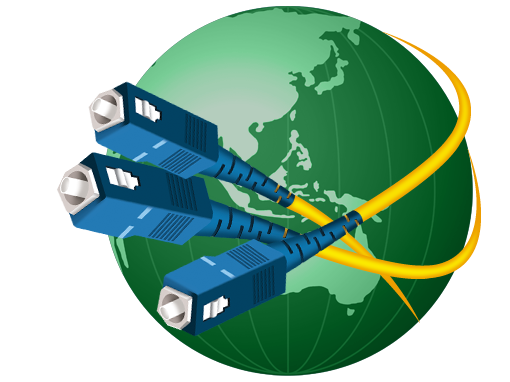 This features allow you connect to your dedicated server while you are sitting at office/home.